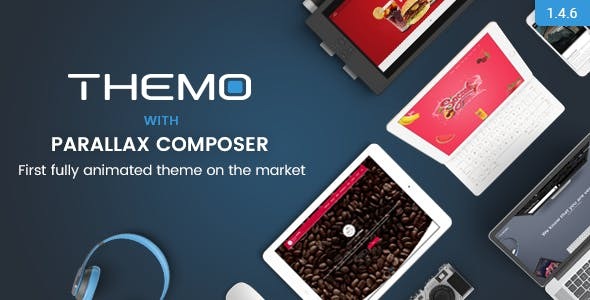 Themo is the multipurpose, fully responsive & totally innovative theme so you can create animate everything. You can go with live preview. Easy one clicks demo The setup you can live your blog. 2. Built on Visual Composer. 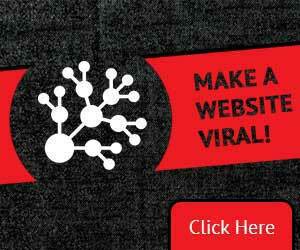 This is the most awesome visual page builder tool for WordPress for any niche blog. 3. Fully Responsive Design & Retina Ready. All layout of this theme is fully responsive which means it will look excellent on your desktop, laptop, tablet and Smartphone. You can freely use for different layout formats. This theme comes up with One-Page Version & Multi-Page Version which you get inbuilt features. Visual Composer for WordPress is drag and drop frontend and backend page builder plugin tool that can easily be done by a newbie’s. With this inbuilt, you get highly customization revolutions slider options with this feature. You get a lot of colours, we include backend colour selectors so you can easily and quickly change your colour throughout the entire theme according to your niche industry business. You can easily change Background or even its text, depending on your layout design and format. It includes perfectly designed built-in custom widgets which can be flexible with your design style. It has a very all SEO friendly plugins and widgets. 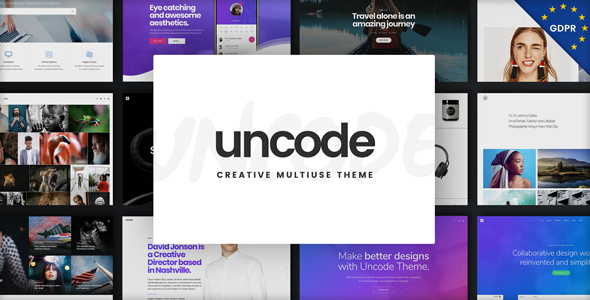 You get full support by theme developers teams. Full 24x7 technical support by theme creator. No worry for this, this WordPress theme is Tested in IE 9,10,11; Firefox; Safari; Chrome and Opera. Works very well. You get Unlimited Google Fonts which is by default come with this theme. You get Powerful Admin Panel, so that end users can modify, customize quickly and very easily with this WordPress theme with any of design work layout.